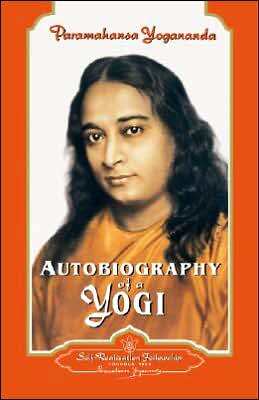 Seven weeks ago, I wrote about how the photo of Paramahansa Yogananda I keep on my desktop began moving when I clicked on it. It’s the only time I ever saw a photo move in any way. Until yesterday, that is. I had just committed to deepening my spiritual practice. 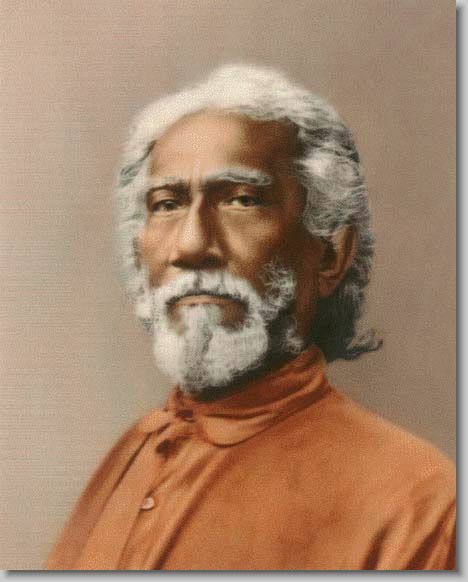 A short time later, I clicked on my desktop photo of Swami Sri Yukteswar, Yogananda’s beloved guru. To my amazement, Swami Sri Yukteswar’s photo, the only other photo I keep on my desktop, began moving toward me and grew in size about 20 percent before stopping. God is that supreme intelligence which governs everything.